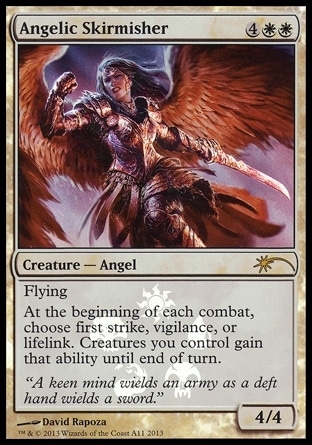 Angelic Skirmisher ($0.00) Price History from major stores - Media Inserts - MTGPrice.com Values for Ebay, Amazon and hobby stores! 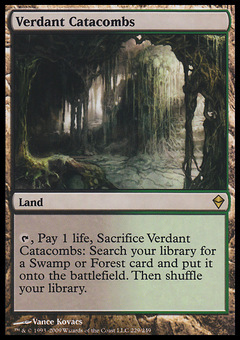 Card Text: Flying At the beginning of each combat, choose first strike, vigilance, or lifelink. 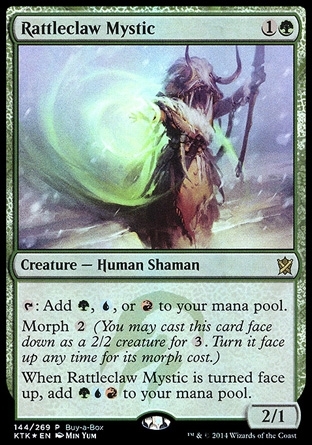 Creatures you control gain that ability until end of turn.